Over the years, we have seen WiFi tethering apps come and go as carriers like Verizon have tried their hardest to kill off their working existence, especially for those of us who maintain unlimited data packages. FoxFi has long been one of the most popular, but even it has struggled to keep up with spoofing or working around Big Red’s behind-the-scenes subscription authentication model. Thankfully, an update released last night brings back WiFi tethering to many of Verizon’s Samsung devices, assuming they are running Kit Kat (Android 4.4+). The update claims that “WiFi mode is now supported on Verizon Samsung phones updated to Android 4.4 (KitKat). That includes Galaxy S5/S4/S3 and Note 4/3/2. We do not have a solution for other models so please stay with USB/Bluetooth mode for now.” The Galaxy S5 and S4 now have Kit Kat on Big Red, but the Note 3 and Note 2 are still hanging without it. The Note 3 should be on Kit Kat any day now, though. We aren’t sure exactly what the trickery is that FoxFi’s dev has employed, but friend of the site DroidModderX is under the impression that there is some VPN action going on. That could potentially open your data up to unfriendly parties or monitoring, so proceed at your own risk. 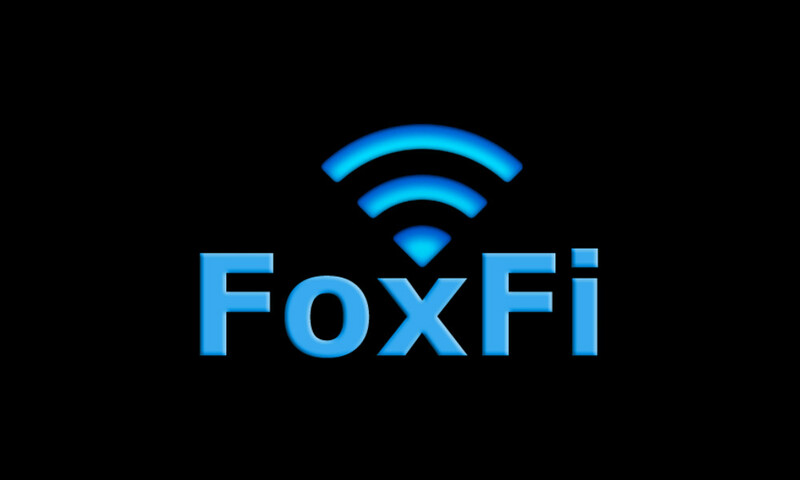 To see FoxFi working on the Galaxy S5, check out the video below. UPDATE 11/21/15: Verizon seems to have killed FoxFi for the time being. Read more here.